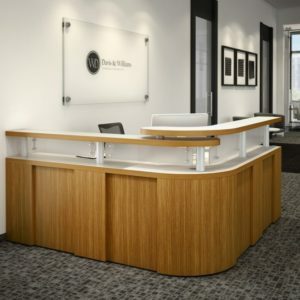 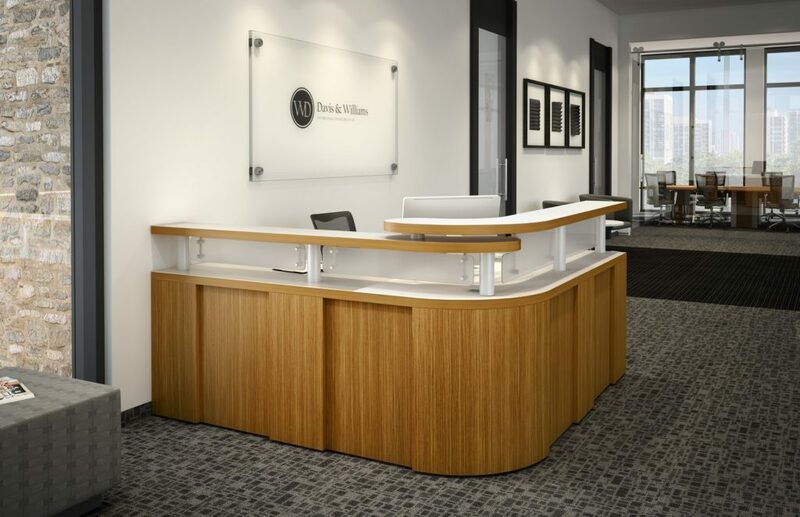 First impressions are everything – make your reception area bold and beautiful. 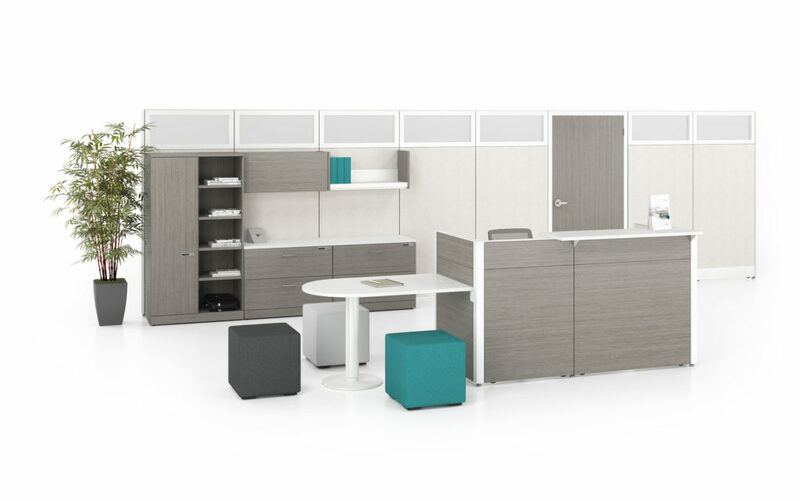 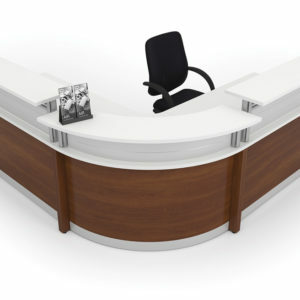 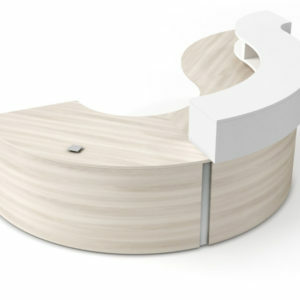 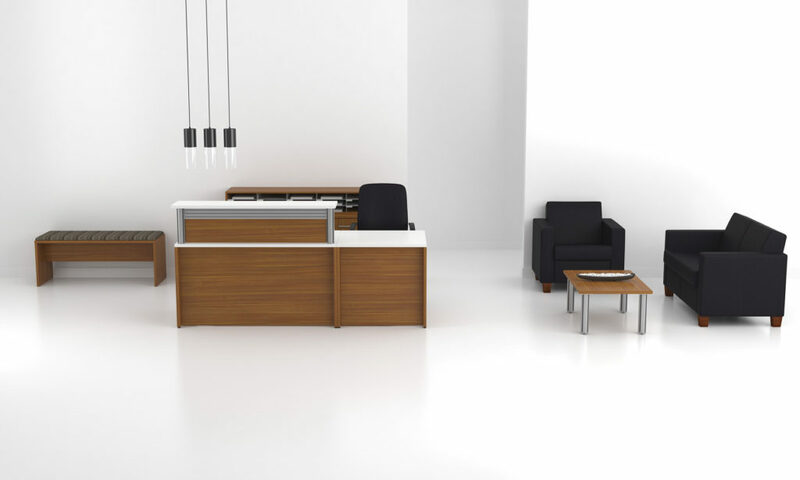 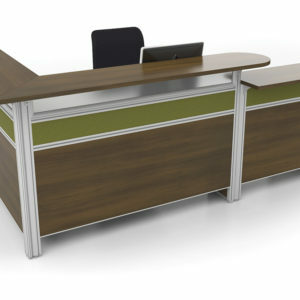 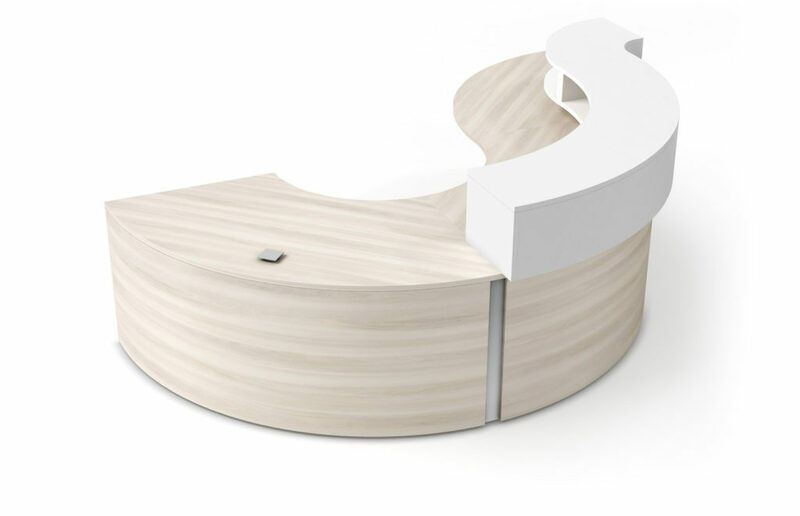 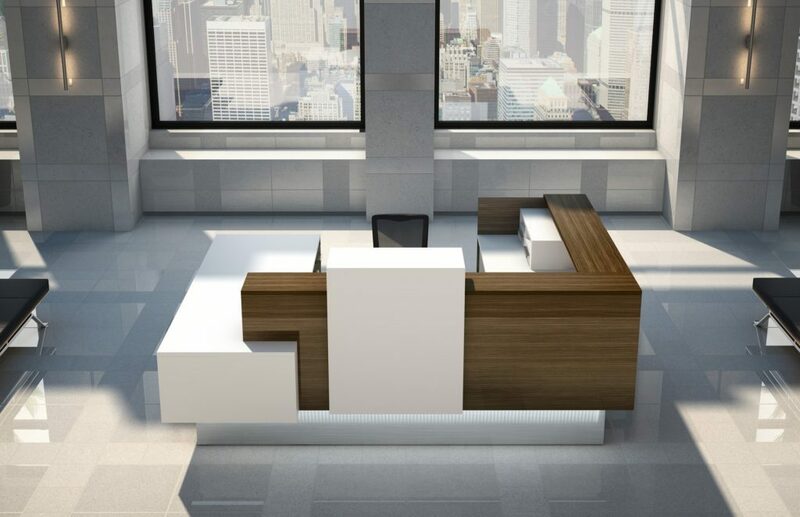 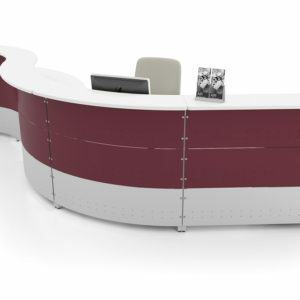 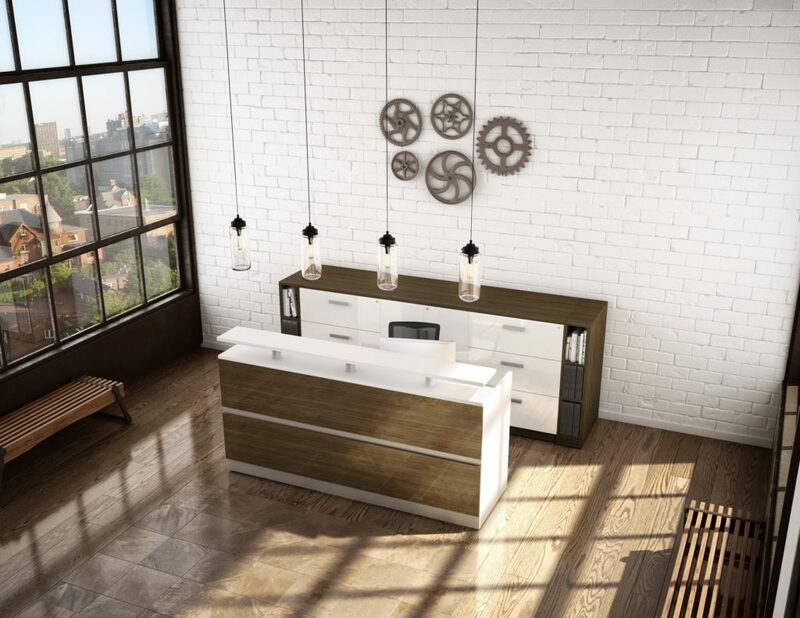 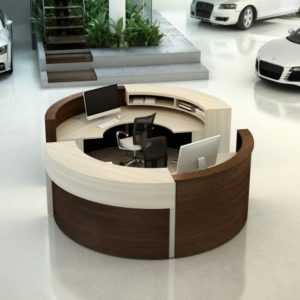 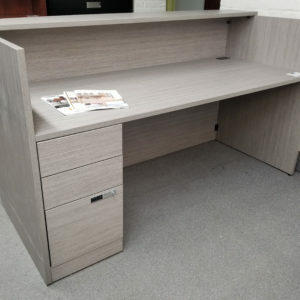 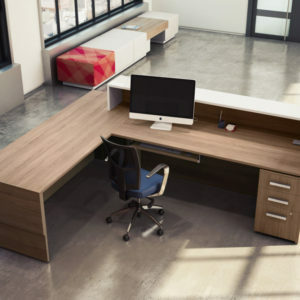 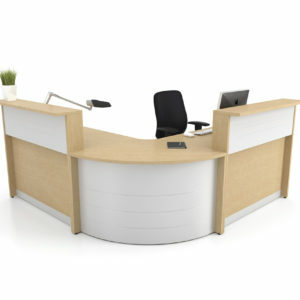 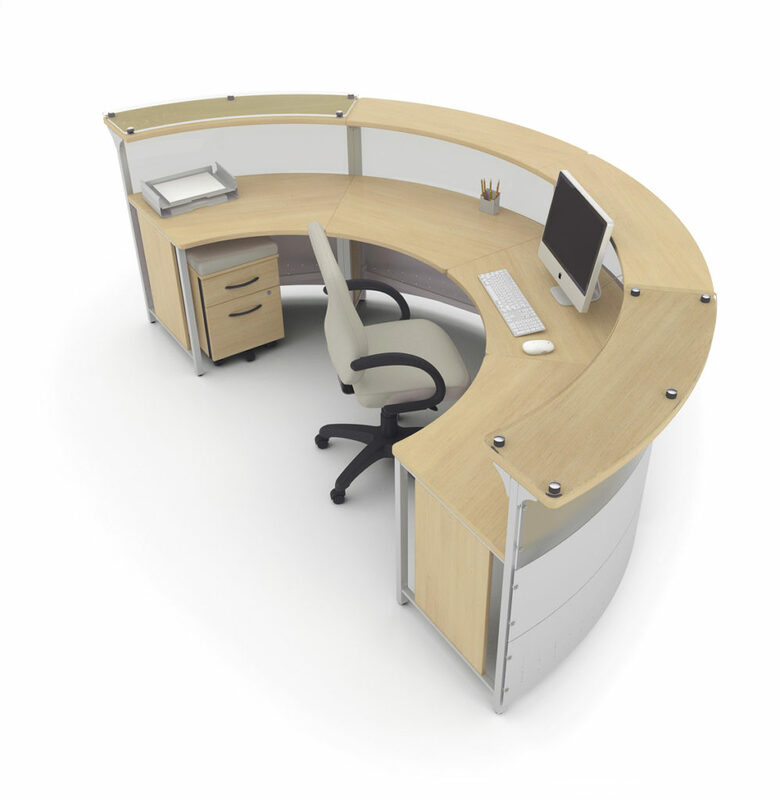 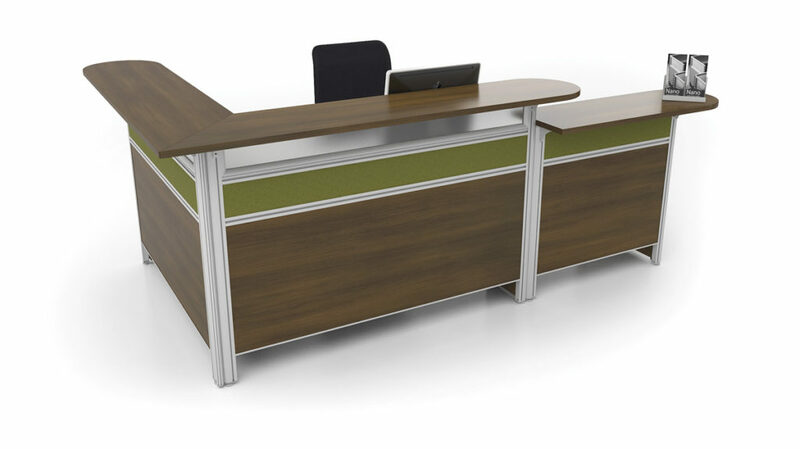 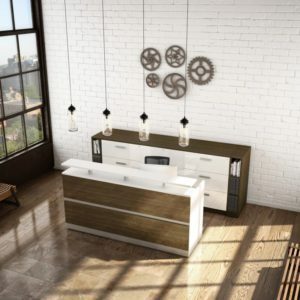 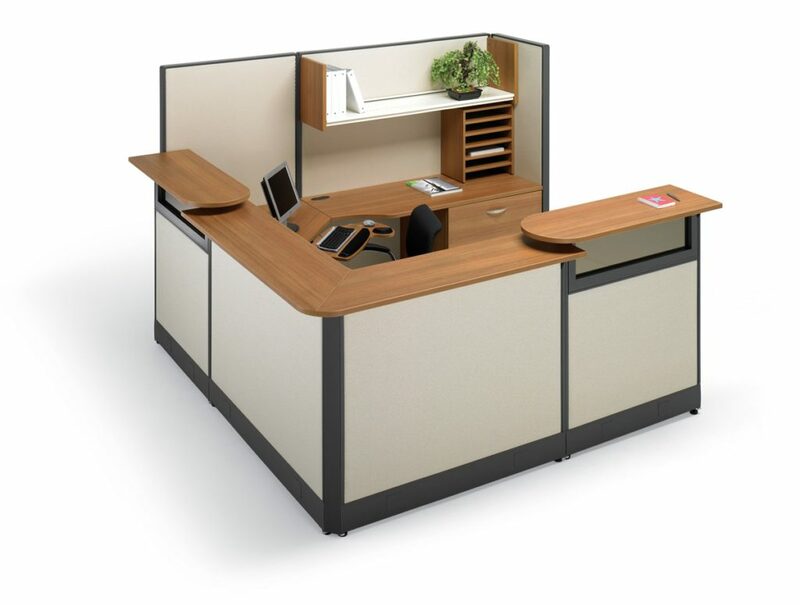 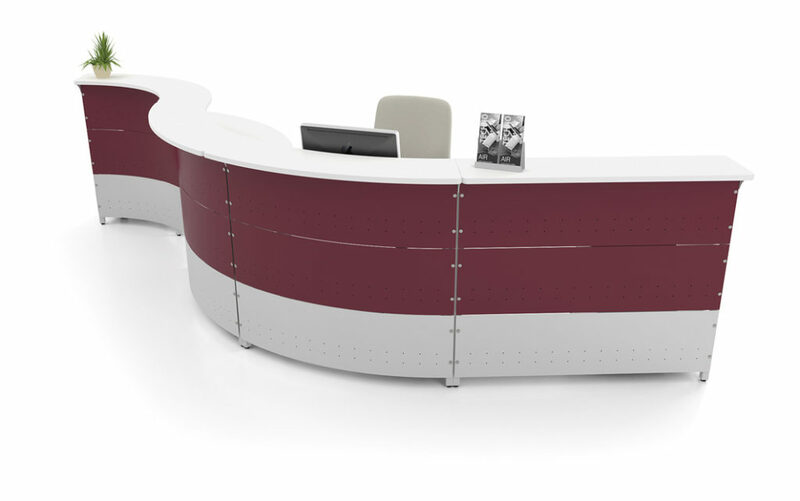 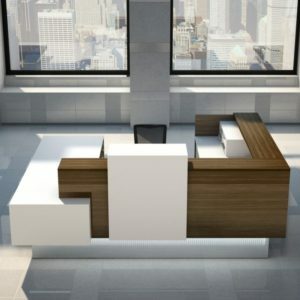 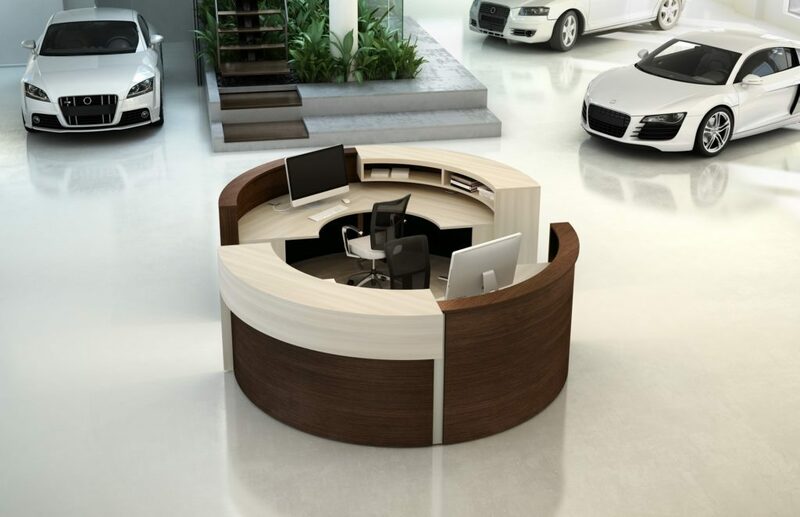 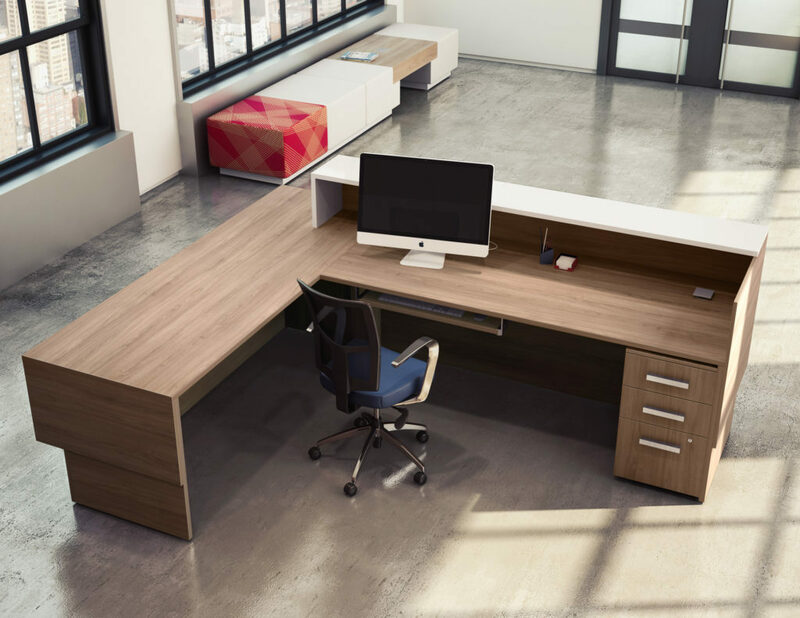 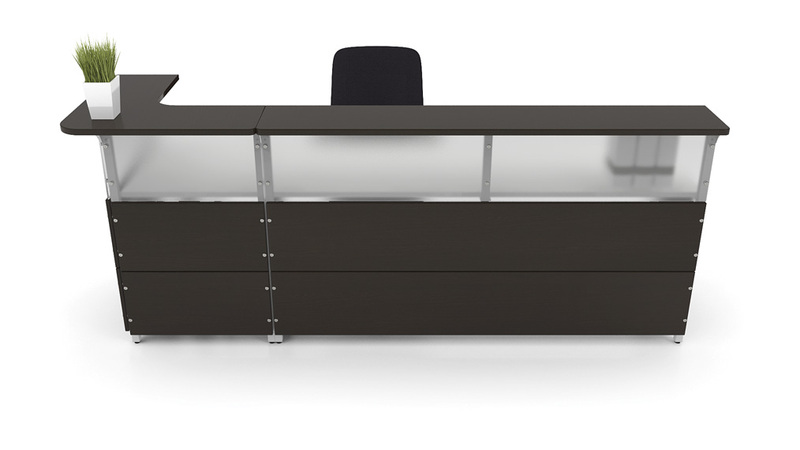 At Creative Office Furniture, we have a large range of reception furniture including; counters, tables and chairs. 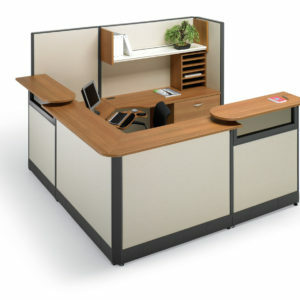 They are available in a variety of shapes and colors so you can find a solution to suit your space and budget. 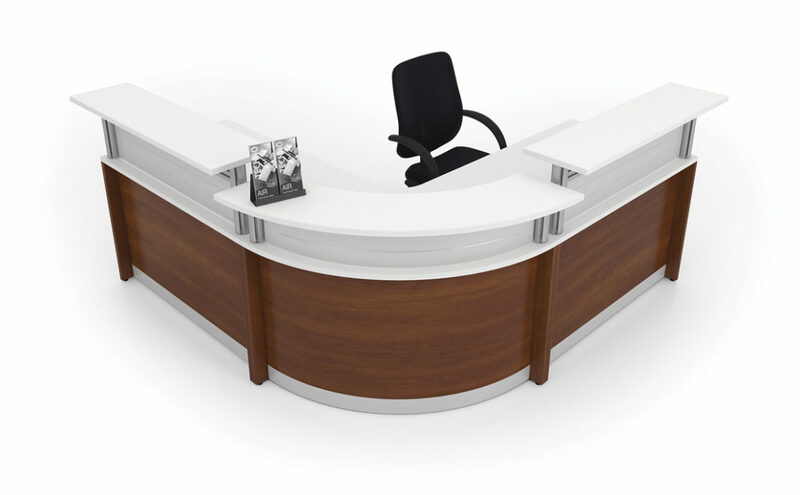 By combining melamine, timber, steel and glass we can give your reception a modern and professional feel. 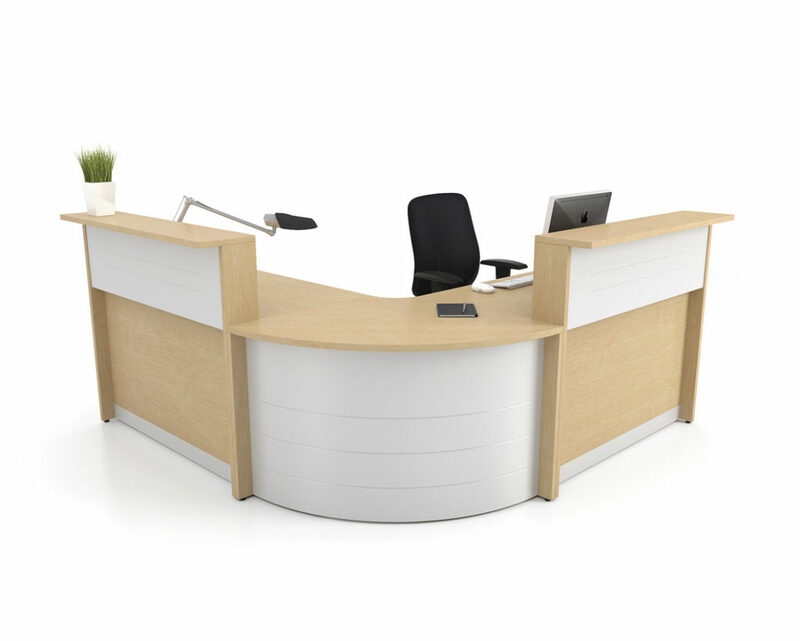 Click on any of the images below to see a selection of customized styles that may work for your reception area.